Very quick service. The battery was a perfect fit. Very happy. First class service and great price. Does exactly as stated. 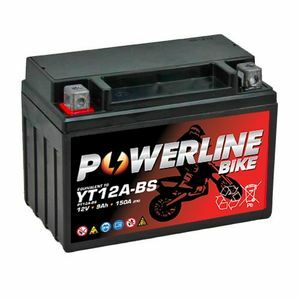 I had to buy the cheaper one, as the first battery was for a 2002 busa, i paid for a lesser quality due to the 02 battery been the taller one and did not fit the 99 busa, as the 99 battery is 10 pounds more than the 2002 one, why charge more for less, so this one is ok, lets see how long it lasts. Excellent product and service . Highly recommended . Good value, Came fully charged and ready to go. Only time will tell about longevity. very good battery would buy again great price and fast post. many thanks for a 5 star service.